They last performed in Aotearoa in 2009. Bret and Jemaine are back on stage together and what better place to do it than the country where it all began! 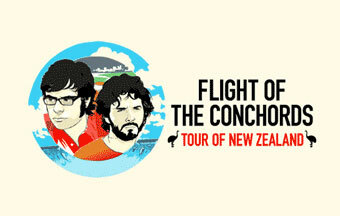 Conchords. the country where it all began! extensive tour of New Zealand. A special one-man show in 11 New Zealand centres to raise funds to restore Christchurch’s earthquake-damaged Isaac Theatre Royal. Ian McKellen. The Hobbit star Ian McKellen is downing his staff and pointy blue hat at weekends to perform a special one-man show in 11 New Zealand centres to raise funds to restore Christchurch’s earthquake-damaged Isaac Theatre Royal. Ian McKellen on Stage is a new show, devised in part by the audience. In this unique fundraiser, you can ask any question at all about Sir Ian's work and life, as he retraces his journey from the north of England to the West End of London, to Broadway, Hollywood and to Middle Earth. All income (no hidden costs) will go directly to repair Christchurch’s Isaac Theatre Royal – which was badly damaged in the series of 2011 earthquakes. 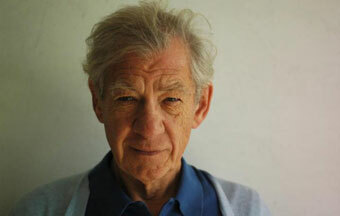 Sir Ian said, “the last time I was on stage in New Zealand was at the Isaac Theatre Royal in Waiting for Godot. I love this beautiful old theatre and want to help restore it as soon as possible. 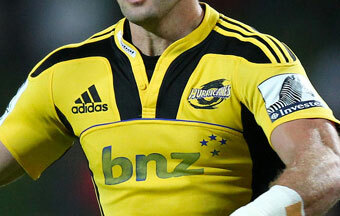 Support the Hurricanes in their quest for glory in the 2012 Investec Super Rugby competition. Make sure you get your ticket to the Hurricanes home games this season! There is nothing like being there. Seeing the team run out on to Westpac Stadium, being amongst the excitement, watching the big hits, yelling your support when the team is on attack - who wouldn’t want to be there! With tickets for adults from just $25 and kids starting at $10 it is great value for world class rugby at your doorstep. Every New Zealand franchise will visit Wellington this year and there are huge international match ups with the Cheetahs, Brumbies and Rebels all set to hit our shores too. Make sure you head along this season to support your Hurricanes! Performed by Gary Mullen and The Works is a spectacular live concert, recreating the look, sound, pomp and showmanship of arguably the greatest rock band of all time. 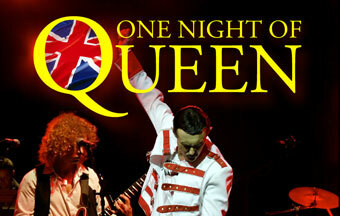 One Night of Queen, performed by Gary Mullen and The Works is a spectacular live concert, recreating the look, sound, pomp and showmanship of arguably the greatest rock band of all time. Featuring hits such as I Want to Break Free, A Kind of Magic, We Will Rock You and – of course – Bohemian Rhapsody. Since winning Stars in Their Eyes in 2000 with a record 864,838 votes, Gary Mullen has toured the world with his breathtaking One Night of Queen. His uncanny vocal resemblance to the late Freddie Mercury has enthralled hundreds of thousands of people throughout the UK, USA, Europe, South Africa and New Zealand. The Brancott Estate World of WearableArt™ Awards Show is an annual non-stop spectacular held in Wellington, New Zealand. Artists and designers from New Zealand and all around the world enter garments that are presented in a unique two hour show. This is a truly world-class event, showcasing creativity through breathtaking choreography with sophisticated lighting and an amazing soundscape. The show needs no narration – the high energy show tells its own strong visual and aural story.